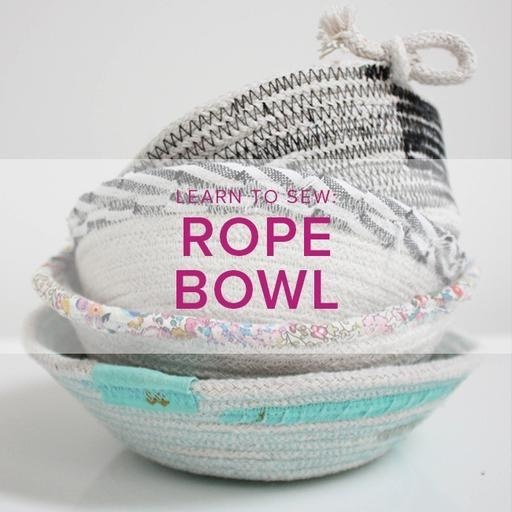 Build your skills and confidence while you create this rope bowl! This project is so fun to make and is perfect for brightening up your home decor or giving as a sweet gift. 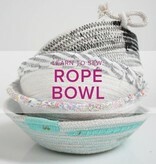 You’ll learn how to use different thread colors and fabric scraps to style your rope bowl any way you’d like! This class is ideal for first-time sewists and for beginners who want to gain confidence using our BERNINA sewing machines. Please purchase supplies in advance of your class. If you plan to shop for supplies the day of your class we recommend arriving at least 45 minutes early. Please do not pre-wash your fabrics.